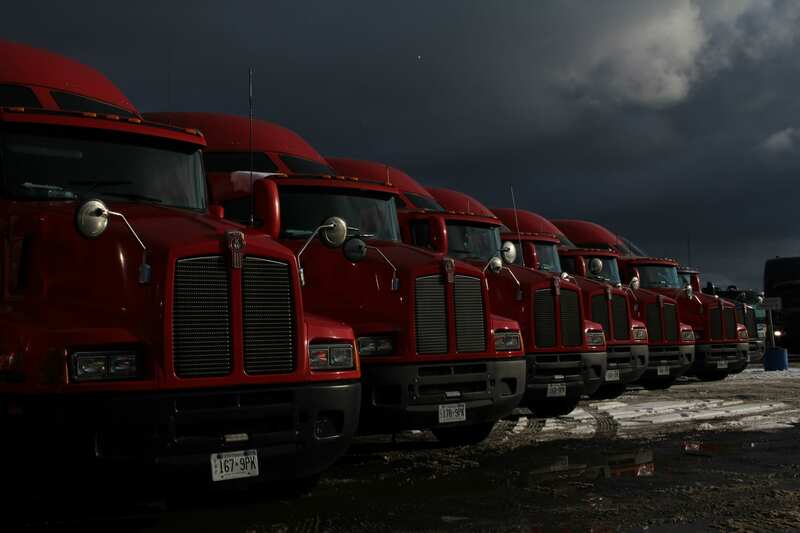 Welcome to Skylark Logistics Inc.
Based in Ontario, Skylark Logistics, Inc., Inc. is a reliable source for contract hauling throughout the United States and Canada. 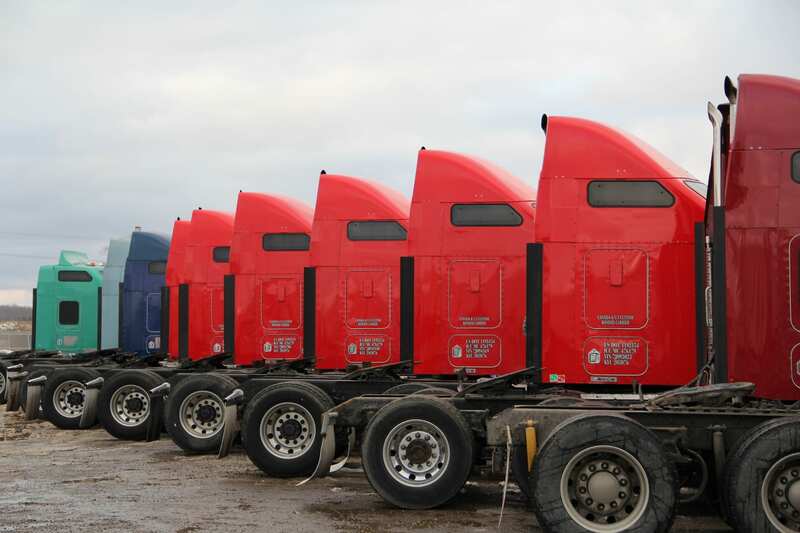 As an asset-based carrier, Skylark Logistics, Inc. maintains a fleet of trucks, dry vans and trailers operated by a team of dedicated professionals. Our drivers’ hard work is backed by a support staff available 24/7 to provide up-to-the-minute load updates and freight quotes. If you’re searching for a carrier who maintains the highest standards for deliveries and service, Skylark Logistics, Inc. is the intelligent choice. 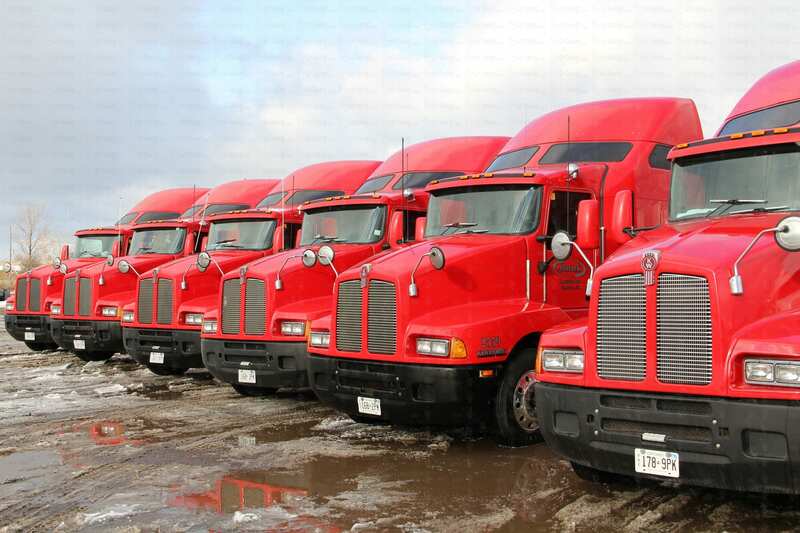 Established in 2003, Skylark Logistics, Inc. provides contract hauling throughout the Unites States and Canada. 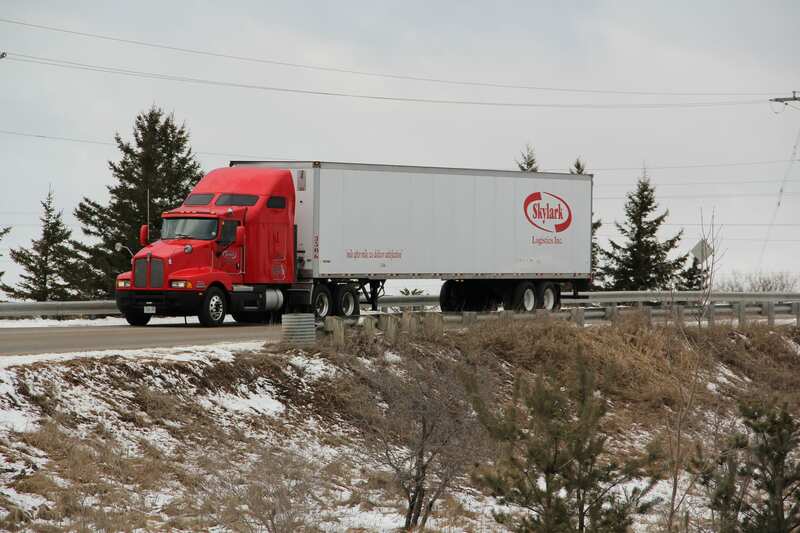 We attribute our continued growth to a commitment to excellence in every aspect of freight hauling. With Skylark Logistics, Inc. hauling your load, you simply get more for your transportation dollar. Everyone at Skylark Logistics, from our drivers to the administrative staff, maintains a true commitment to customer service. You can expect immediate attention from a professional who works tirelessly to exceed your expectations. At Skylark Logistics, we know time equals money. And it shows. With every load we pick up, our drivers understand that on-time deliveries are the most basic expectation. You can also count on safety and compliance with regulations. When you have questions, Skylark Logistics is always available for honest answers. You can call our team 24 hours a day for quotes or delivery updates. You’ll speak to a courteous professional who takes the time to ensure your peace of mind. Please contact Skylark Logistics, Inc. for questions or general assistance. Continue browsing our website to learn more about us and the services we offer. You can also explore careers with us online. © 2018 Skylark Logistics Inc.